Don't miss new episodes every 2nd and 4th Mondays. Subscribe now! 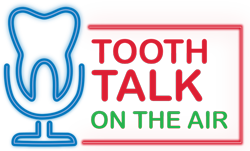 From molars to Medicare, bicuspids to bipartisanship, canines to the campaign trail - brushing up on all the dental news in Washington DC and around the country. © 2018-2019 American Dental Association. All Rights Reserved.